Thank you for all the anniversary wishes! I treated myself to a Mickey 90th Birthday/Anniversary cup to celebrate; meaning, I’ve been wanting to buy one since they came out, found a good price, and justified it finally. Jeff Blank, eight years of songs: we should cut an anniversary album! 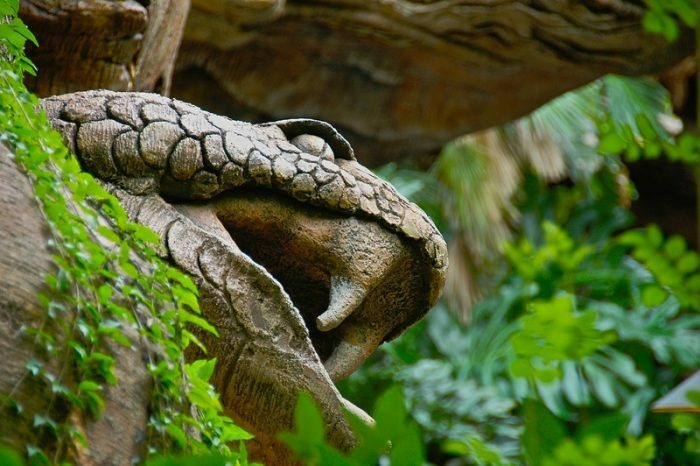 Snake carving in the Tree of Life! Ed Suscreba was the first to send in the correct answer! Congratulations to Adolph and Kimberly Timm and to all our winners this week! Margaret Convery, Ken Savage, Jim & Lorie Sonnen, Richard Long, Michael Haeberle , Adolph and Kimberly Timm, Andy Hickey, Phyllis, Martha & Justin Collins, MaryAnn Romagnano, Al & Kerry Ganter, Kris Nixon, Jordan Grason, leach family, Linda Hoffman, John, The Gunnels Gang, Ronnie Alvarado, Gloria Martin , Janet T Thorn, Chris Kelly, Bob Patterson, Deb Ragno, Steve Knapp, Sue and Ed Adams, Kenny, The Tisdale Family, Krista Connolly, The Kertes Family, Robert Wescovich, Claire Gregory, Ruth Senecal, Michelle Fure, Sands Family, Alan Gates, Brian McWithey, Jennifer Clarke, Maureen and Warren Handy, Lizbeth Kuroly, sandie Albrecht, Lori Rienhardt, mis jamie marie, Glenn Motson , Ashley Collins, Tammy Warmouth, Karen Ramirez, Wendy T Faler, Skye Cannup, Eric Enli, Rebecca Keenan, Sandy Gempp, Mike Amor, Vera and Izzy WIlliams, Jennifer Beasley, Gary L Strieter, Ray Kowatch, John anderson, Jeff Blank, Timothy Johansen, Leigh Huntington, Theresa Rucando, Barclay Bakkum, Joseph M Zafia, Amy Schweizer, oscar jacob, George Mundy Jr, Maddie Inman, Bob Heaton, Bob Heaton, Vincent DeGasperis, Sherri Pell, Richard Mckillop, Jennifer Masotti, Susan Masotti, Carri Marotto, Mark Hardy, Donald Purney, and Smitty! 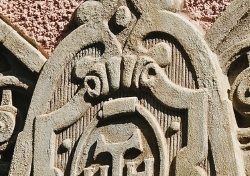 Challenge #577 Where in the world is this? Do you know? 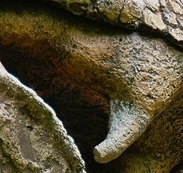 Do you have a guess? Please send in your answer before the end of the day on Thursday, February 28th, by clicking on the blue box below.